The whole mission of WebAd is to make Advertising Easy and rewarding and also the production of a more interactive social platform. Hello Sheneni, please start by telling us: What is WebAd? I got to know about bitcoin and cryptocurrency in 2016 and I was excited about its potential as a disruptive tool. I really fell for the technology behind bitcoin as well which is blockchain technology. We are just now scratching the surface of what blockchain technology can do. It can be deployed in a lot of sectors such as election, land registration, identity management, food security, etc. Blockchain technology is much more than just bitcoin and its financial uses. I started by running an Ethereum node on my laptop to my Ethereum with my CPU and GPU. This got me started down the road in developing and creating a token and a platform based on the Ethereum blockchain as a blockchain is an incorruptible database. So you are an established Digital Marketing company already? What are the advantages of joining your ICO? Investing in Webercoin at this stage would yield profit in the future, unlike other coins/tokens that run as financial solutions or not everyday use platforms, we are staking our token growth to our social platform and this gives it a strong backing because this is a system that can run independent of a token. We expect the token to increase in value because of our platform and investing now gives you not only profit but a head start in marketing and advertising. WebAd will change digital marketing as we believe people are ready for changes and new products that cater to very specific needs. Pishikeni Tukura — COO Webercom Tech Ltd, Pishikeni is Strategist, a Digital Marketer,he is the Relationship Manager and Tech Support assistance at Taxa Capital. 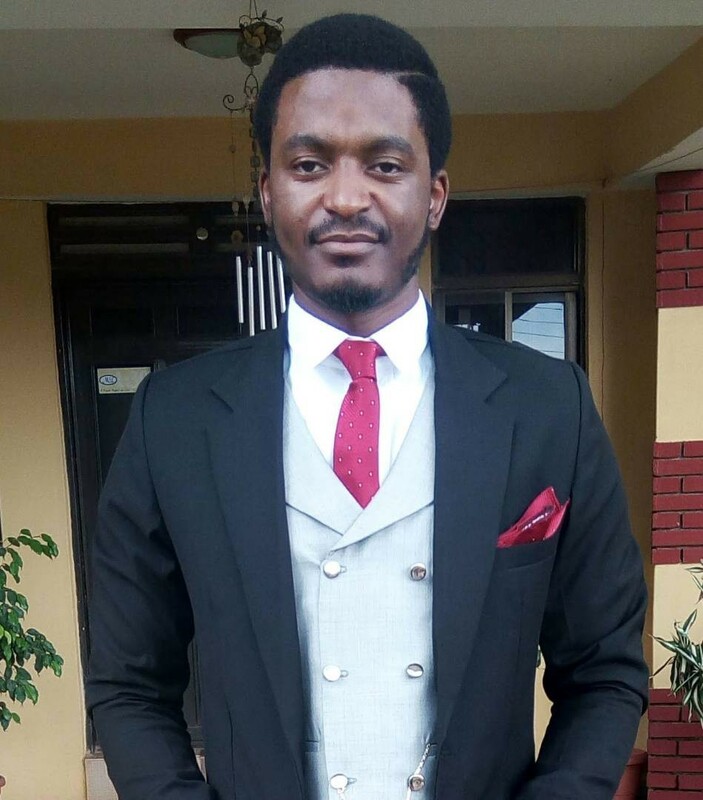 Omokpo Daniel — Head Ethereum Blockchain Developer, Omokpo is a Blockchain Developer and analyst at Taxa Capital, He has been involved with several blockchain projects. Thank you so much Sheneni and good luck with your ICO! Thanks, we are doing our best to keep everyone satisfied and we will do even much more after the ICO is completed. WebAd is a first established, transparent, Digital Marketing/Social Media based platform on ICO market and we believe that audience will appreciate our approach and will become a part of our innovative group.